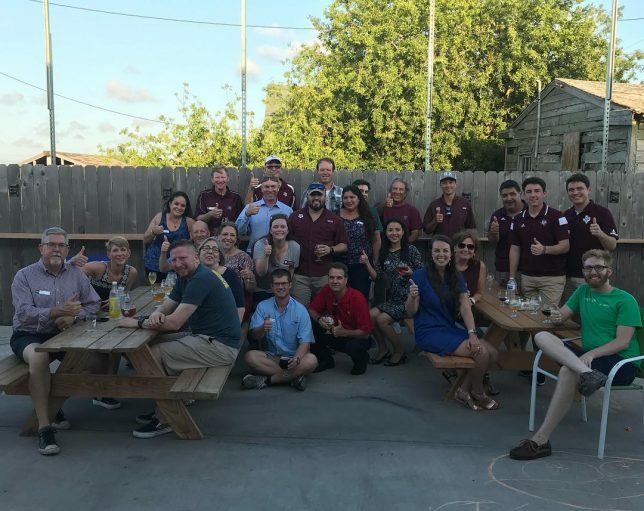 Monthly happy hours are a great way to meet new Aggies and spend time with old friends! We meet at a new location every month, so be sure to check here and our social media pages for the location! We usually meet on the 1st Thursday of each month, but some months are different due to holidays, etc. May 2nd, 2019– Rebel Toad Brewing Co., 425 William St.